As one of the most marginal Federal seats, the battle for our electorate of Gilmore has always been of interest to political pundits. However recent speculation about whether the sitting Member, Ann Sudmalis, is to be challenged for preselection has increased its profile further, with Gilmore featuring regularly in the national news. 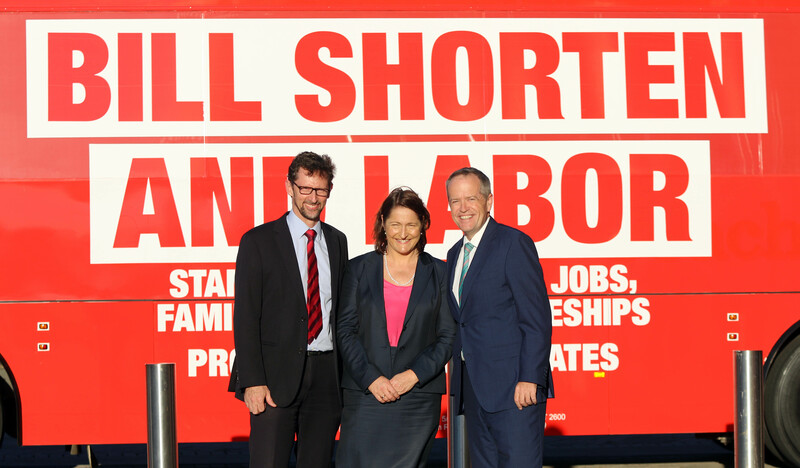 With a margin of just 0.73% after a 3.1% swing to Labor on a two party preferred basis at the last election, both parties have been making Gilmore a priority, with ministers and shadow ministers visiting on a regular basis. It is as yet unclear if Milton real estate agent Grant Shultz has nominated for Liberal Party preselection, which closed on 25 May. No party member can make comment while the preselection process is underway. It is unknown when the process will end. The speculation has caused both the Prime Minister and the Treasurer to declare their support for Ms Sudmalis. “Ann is a phenomenal candidate, member and advocate,” said Mr Turnbull. “As previously stated I have nominated for the seat of Gilmore. “I have the full support of Prime Minister Malcolm Turnbull and Treasurer Scott Morrison. 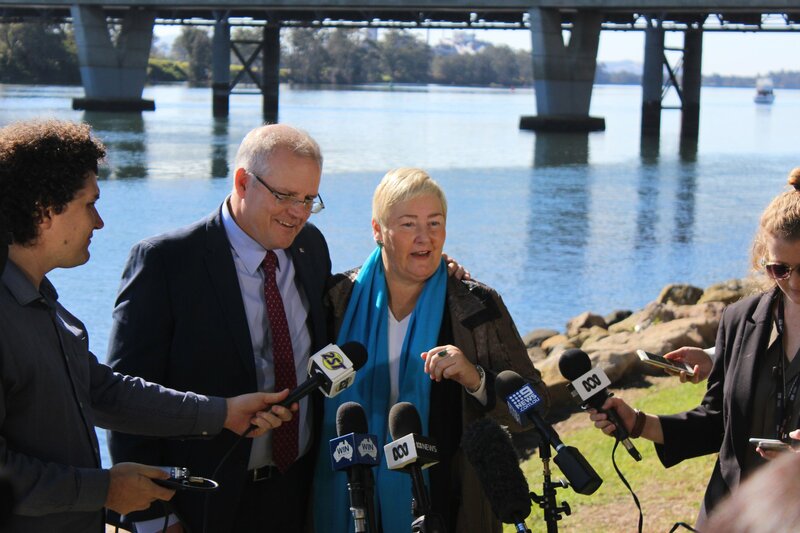 “Over the past five years I have proven my ability to deliver real results, most recently securing $155 million in Federal funding for the new Nowra Bridge. There is no doubt who the Labor candidate will be, as Fiona Phillip was endorsed in March 2017 to build on the swing she achieved at the 2016 election. “During my endorsement announcement I made the comment that ‘this is not a sprint – it’s a marathon’,” says Ms Phillips. “I’ve been spending a lot of time out and about right across Gilmore talking directly one on one with voters. The Greens have recently announced they are also sticking with their candidate in the last election, Carmel McCallum, who achieved 10.5% of the first preferences.